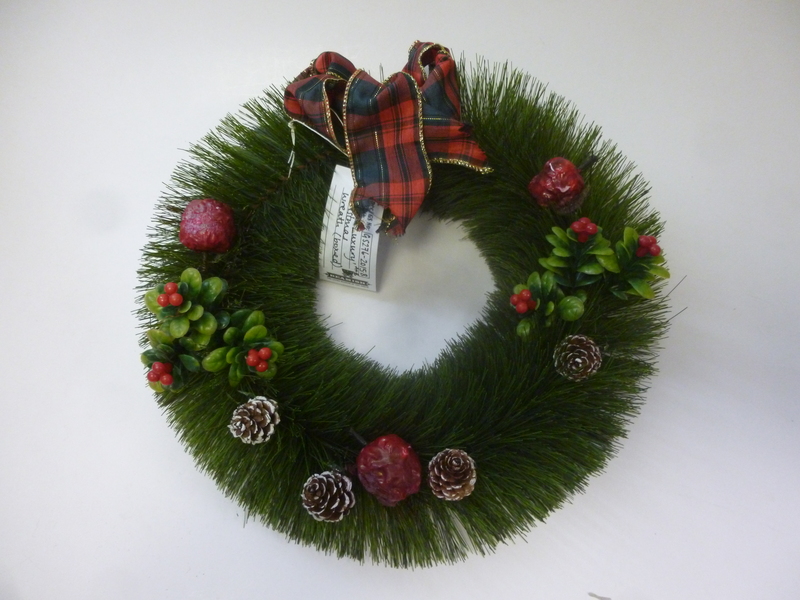 On day thirteen of advent we thought we’d share this beautiful Christmas wreath with you. Did you know that the word ‘wreath’ means to ‘to twist’ and historically wreaths were made to represent the eternal life of Christ. We thought that was very interesting. This wreath is artificial and dates to the mid-20th Century. This entry was posted in Adventures in Collecting and tagged christmas, Collection, Museum, museumcollection, retro, traditions, vintage, wreath on December 13, 2017 by Emma Sayer. Actor Roy Rogers was everyone’s favourite on screen cowboy from the 1930’s right through to the 1980’s. This Christmas annual dates from the 1950’s and pictures Rogers heaped with gifts…what more could any child want? 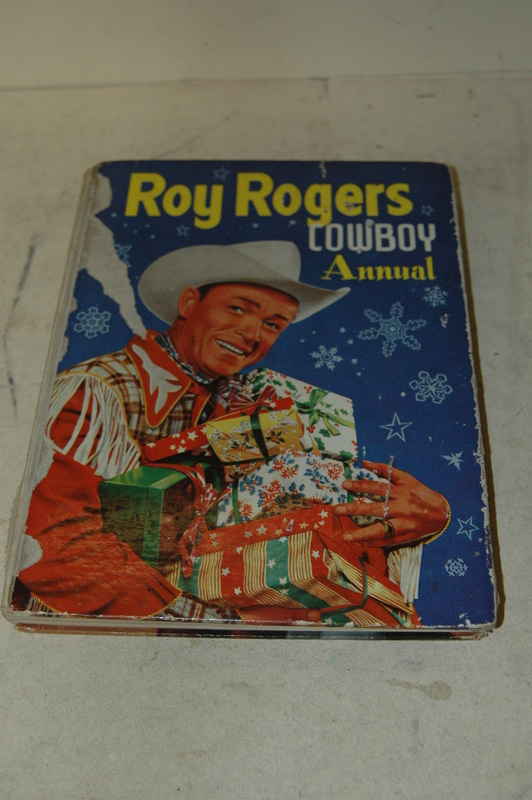 This entry was posted in Adventures in Collecting and tagged 1950s, christmas, christmasannual, cowboy, Museum, museumcollection, royrogers, vintage on December 12, 2017 by Emma Sayer. 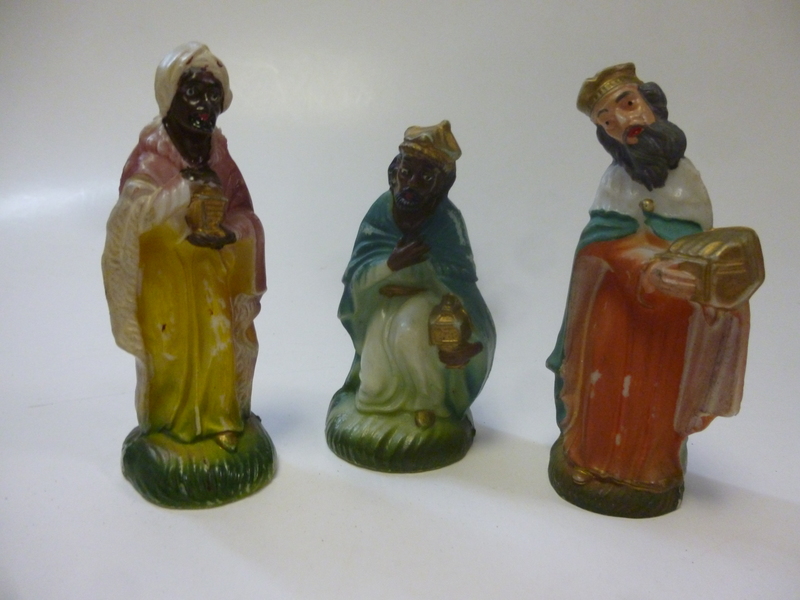 The nativity is a story that’s been being told in one form or another since 1223, so on day eleven we bring you the three wise men…we’re not sure what happened to the rest of the nativity but unfortunately they never made it to the Museum! These three pieces are made from plastic which places them most likely in the mid to late 20th Century. 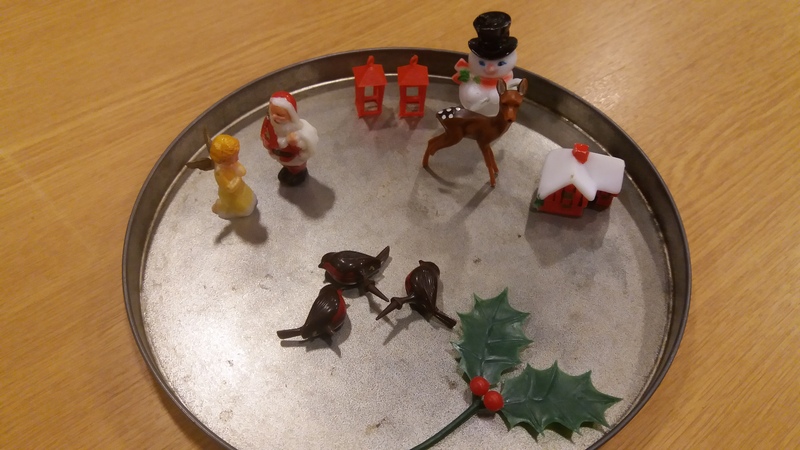 This entry was posted in Adventures in Collecting and tagged Advent, christmas, Museum, museumcollection, nativity, plastics, wisemen on December 11, 2017 by Emma Sayer. 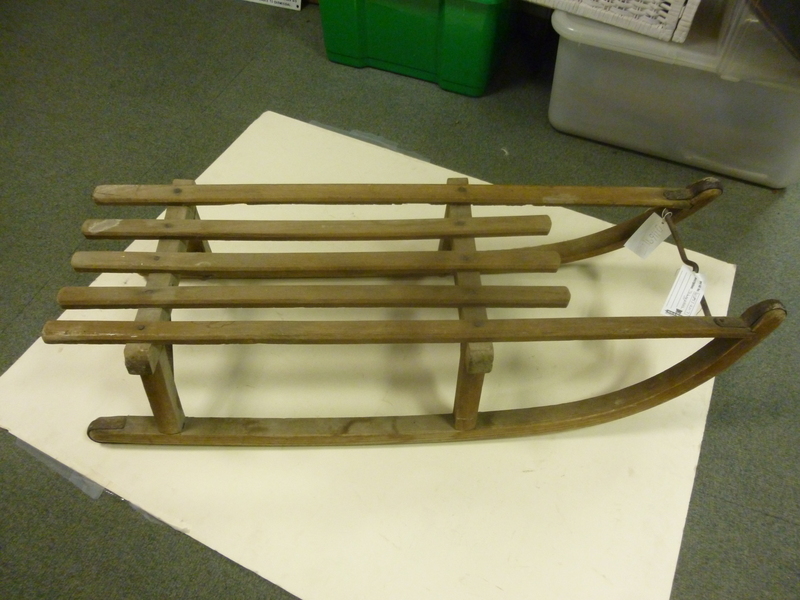 With colder weather forecast for the next few days we thought we’d better dig out our sleds to help us get around the Museum! 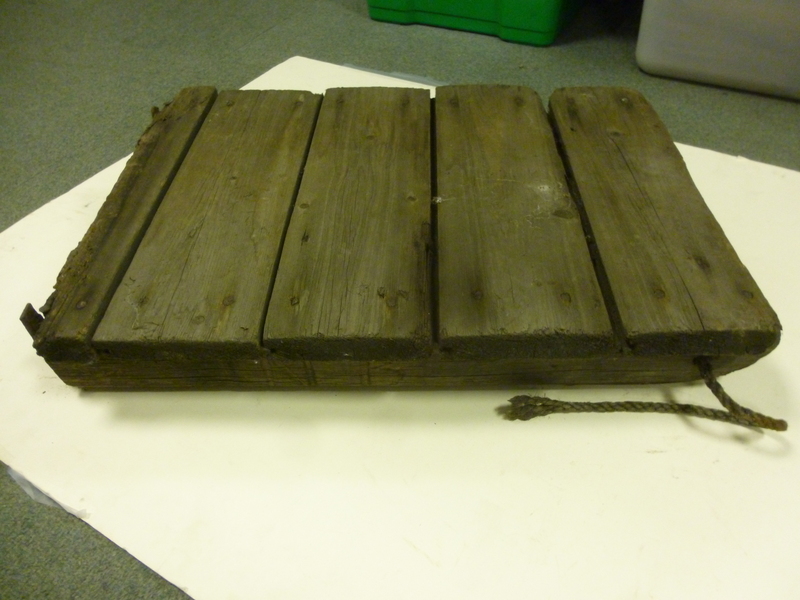 Sledging has been a popular winter pastime since the 1880’s and so on day nine of advent we bring you these two sleds from our collection, one of which we believe to be home made and both dating from the early to mid 1900’s. This entry was posted in Adventures in Collecting on December 10, 2017 by Emma Sayer. 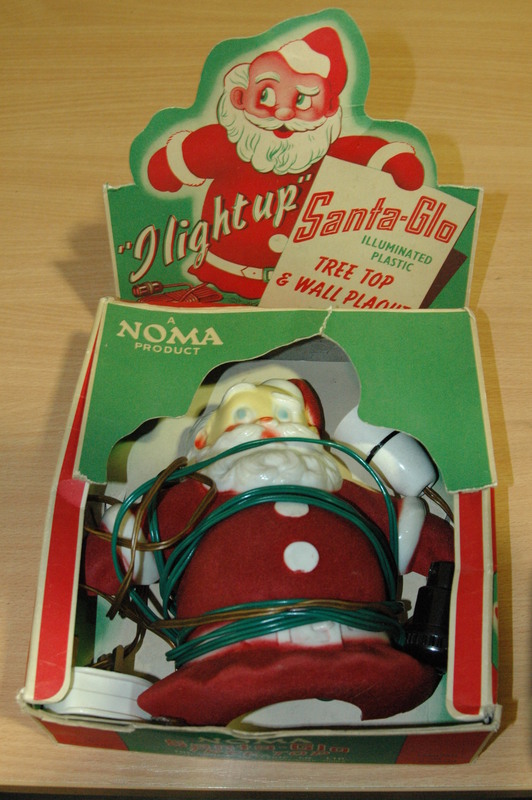 We think this mid-20th Century light up Santa, brought to you on day eight of advent, would look fantastic sitting on top of the Christmas tree! According to the packaging though it could also be used to light up a window, wall or even a fireplace! This entry was posted in Adventures in Collecting and tagged christmas, festive, Museum, museumcollection, retro, Santa, santaglo, vintage on December 9, 2017 by Emma Sayer. As early as the 1880’s, Artist Thomas Nast depicted Santa wearing the red suit that we all recognise today, although many people believe that it was the famous Coca-Cola adverts in the 1930’s that did away with Santa’s Green coat. We can therefore date this candle lantern to around the first half of the 1900’s and it is beautiful thing with such vivid colours. It’s made of cardboard and paper but is designed to look like stained glass once lit up. This entry was posted in Adventures in Collecting on December 8, 2017 by Emma Sayer. 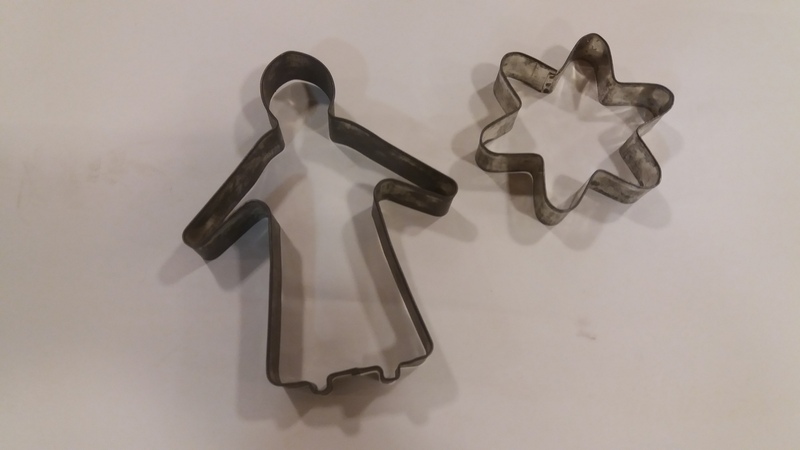 There’s nothing that makes us feel more festive than a bit of Christmas baking, so on day seven of advent we thought we’d bring you these mid-20th Century cookie cutters. This entry was posted in Adventures in Collecting on December 7, 2017 by Emma Sayer. We can’t quite believe it’s day 6 of advent already, Christmas Day will be upon us before we know it so what better time to write to Santa and let him know what we’d like him to bring us? 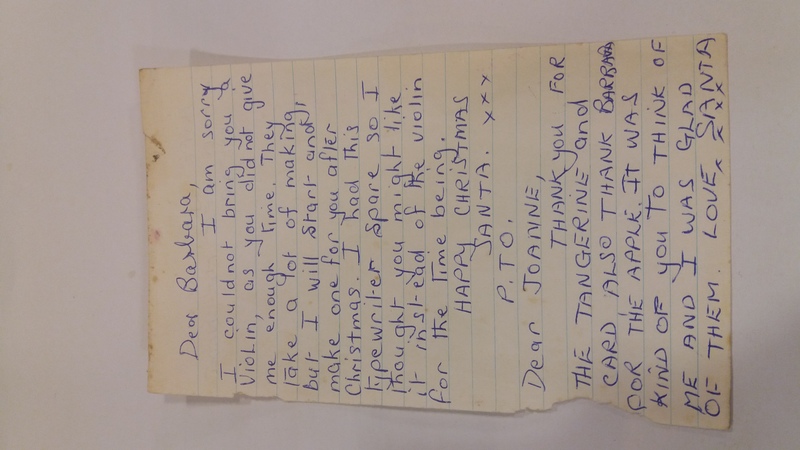 For all the letters that Santa receives from boys and girls across the world, it’s not often that he writes back, but we found this special letter tucked inside a children’s story book from the 1950’s clearly treasured and looked after for all these years. 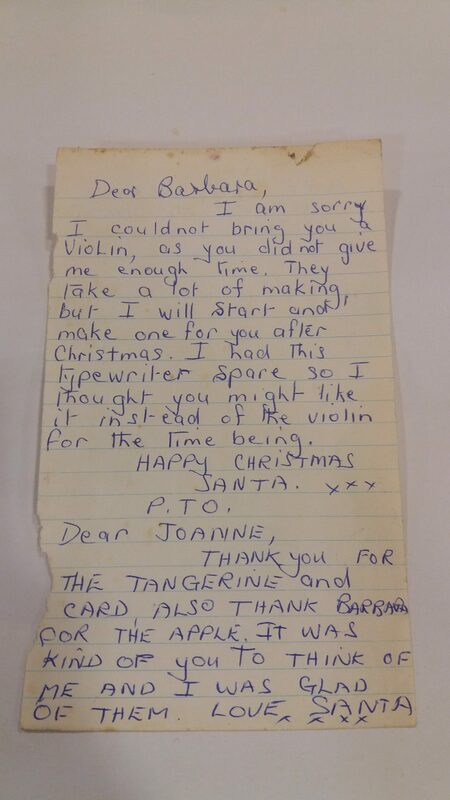 We hope Barbara wasn’t too disappointed not to receive the violin that she’d asked for but a typewriter seems like a good alternative! This entry was posted in Adventures in Collecting on December 6, 2017 by Emma Sayer. We love putting up the decorations, especially when they’re as bonny as these ones! 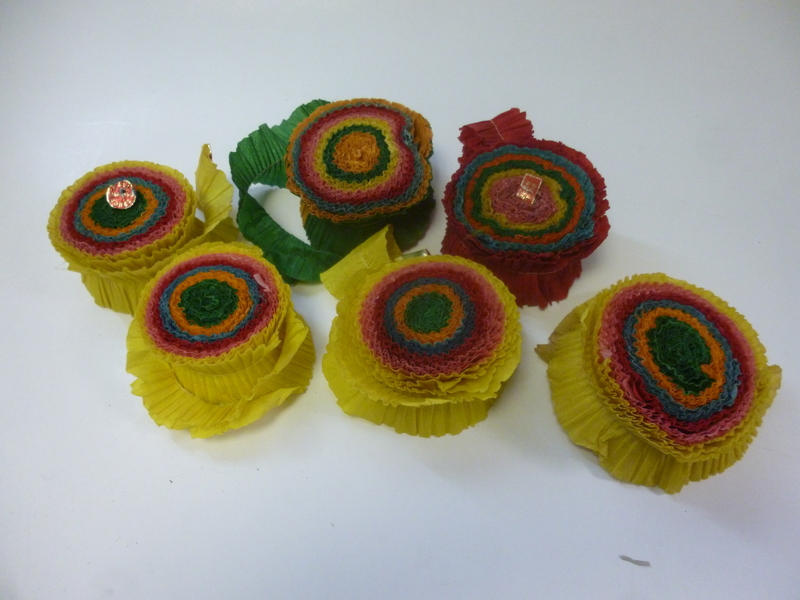 On day five we bring you these lovely paper streamers! This entry was posted in Adventures in Collecting on December 5, 2017 by Emma Sayer. 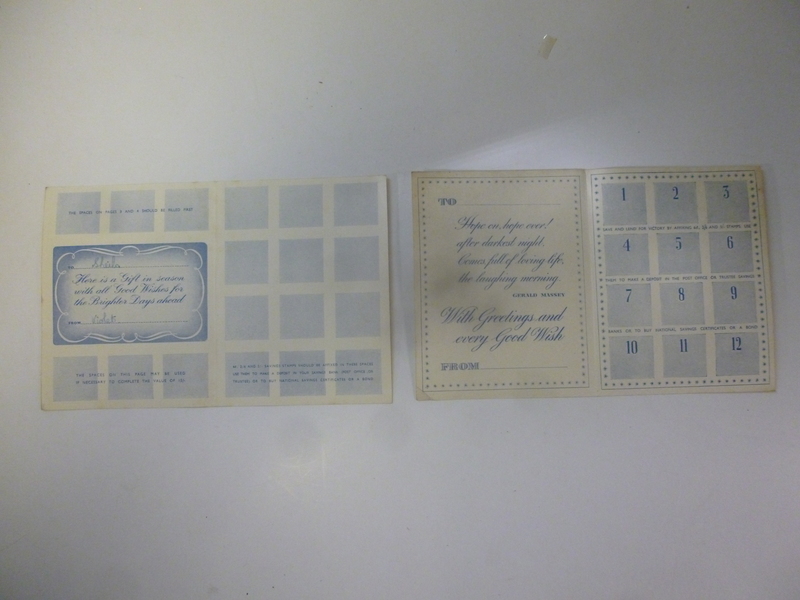 Christmas can be a costly time, but the savvier shopper may have taken advantage of the Post Office Saving Stamps scheme, saving money throughout the year in an attempt to spread the load a little more when it came to the end of year festivities. 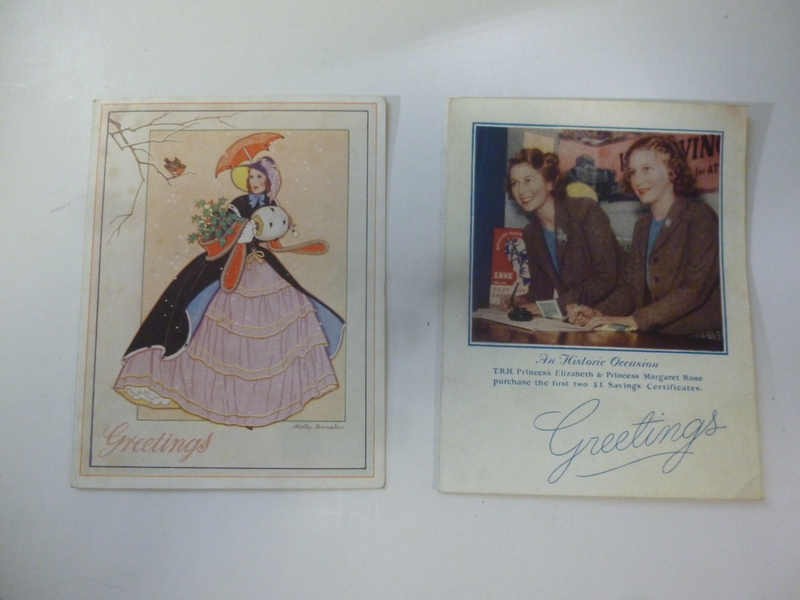 On day four of advent we bring you these festive savings stamps books featuring Princess Margaret and Princess Elizabeth which date to around the late 1940’s/early 1950’s. We’re enjoying a nice mince pie and a cup of tea today to celebrate day three of advent (any excuse really!) Ours are shop bought I’m afraid to say but If you enjoy the tradition of baking your own Christmas treats then you may well appreciate these adorable novelty cake decorations. 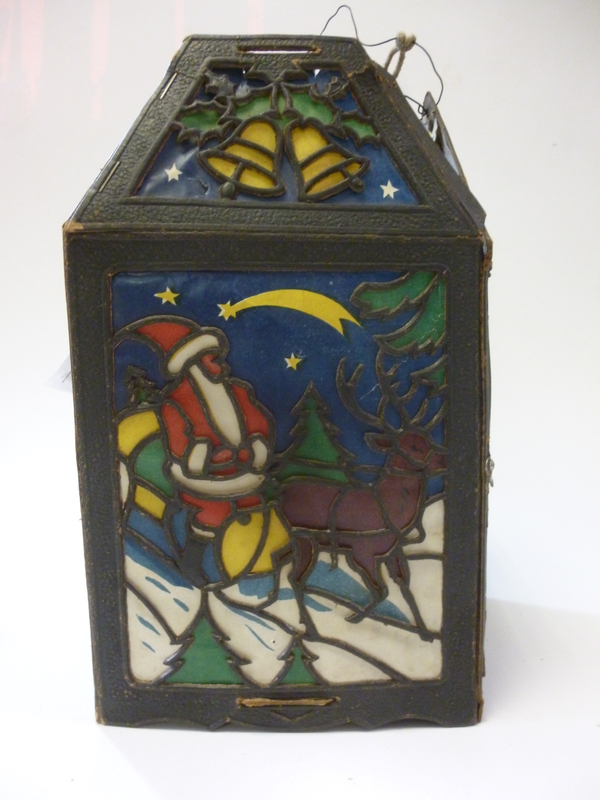 These ones date from the mid-20th Century but even the Victorians adorned their Christmas cakes with tin decorations often made in Germany. This entry was posted in Adventures in Collecting on December 3, 2017 by Emma Sayer. Day two of advent and if you’re super organised then your Christmas shopping may be don, but you still have to wrap it all! 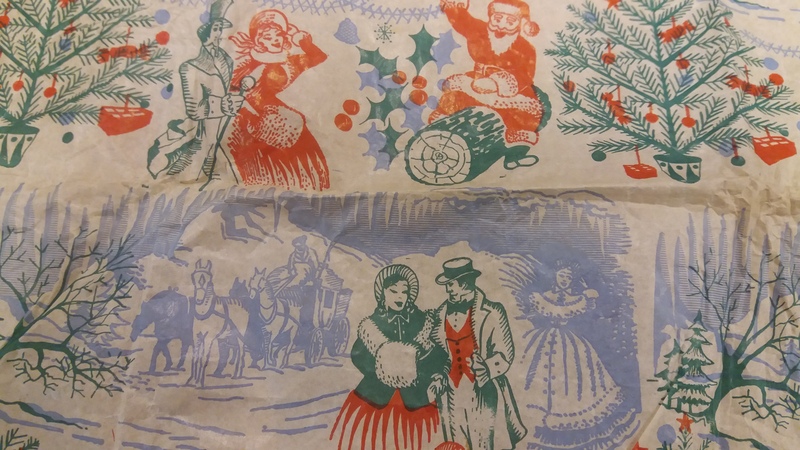 We think this would be less of a chore with this beautiful 1950’s wrapping paper that we found in the Museum’s collection. We only have a small sample of it but it’s enough to give us an idea of what it looked like and from there we could potentially reproduce more! This entry was posted in Adventures in Collecting on December 2, 2017 by Emma Sayer. A fascinating look behind the scenes of the Living Museum of the North!